Cologne is always a good choice. The few that I listed above are some that I smelled at my local Sephora and fell in love with. Once again, this is more of a personal choice kind of gift. Only you know what scent you like for your man. Or maybe you have a son or a friend who have cologne on their wishlist list this year. So stop by an Ulta or Sephora to take a sniff and see which bottle you think is right! I wanted to just throw in a couple random stylized gifts that I have my eye on. You cannot go wrong with a fresh pair of kicks. Nike's are my personal favorite. They are classic and clean looking. Meaning the simple color scheme will match most wardrobes and are bound to perfect any casual outfit. I've always been a sucker for Janoski's. Although the shades are on the more expensive side they are totally worth it. Ray Ban's hold up and there is a frame style for everyone. As for the watch, who wouldn't like a sleek all matte black watch? So classy! Okay so we all know it doesn't matter how young or old the men in your life are, a miniature version of anything that flies is ALWAYS a good gift idea. I'm definitely going to be picking up one of these little drones for my 22 year old boyfriend. It's doesn't matter if it's for your 10 year old nephew or 80 year old grandfather, they are bound to have fun with it. This is probably one of my favorite gifts in this guide today. Mainly because of it's price to use ratio. They aren't inexpensive but for the fun that they can get out of them I think the price is very reasonable. I know what you might be thinking. A wallet? Come on, that's not exciting. Well it can be! 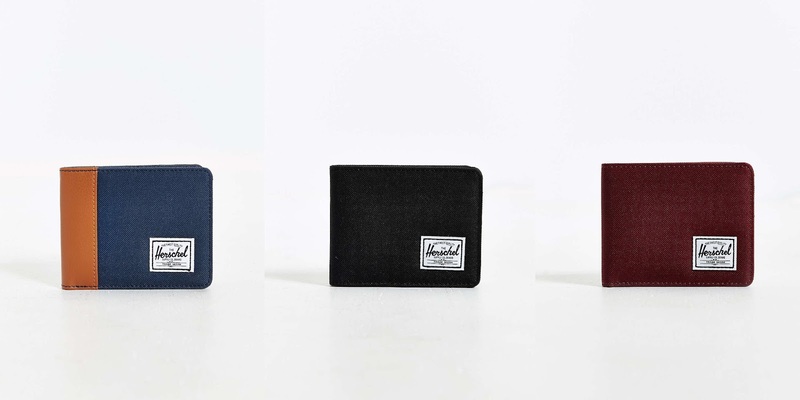 So many brands have been making new, stunning wallets. I could have easily made my list of nice wallets huge, but instead I picked to showcase a few from one of my favorite brands aimed towards men, Herschel. They have high quality products that hold up. I love their aesthetic. They hit the mark style wise. My favorite of the three shown above would have to be the Maroon Bi-fold. At only $25 a pop, for a product that he'll use for years, that's a great price. If you're interested in seeing them in person before you buy stop by an Urban Outfitters. They carry in store at some locations. While you're there I suggest you take a peek around. They have a ton of fun little gifts that would be great for Christmas, you never know what you might find. 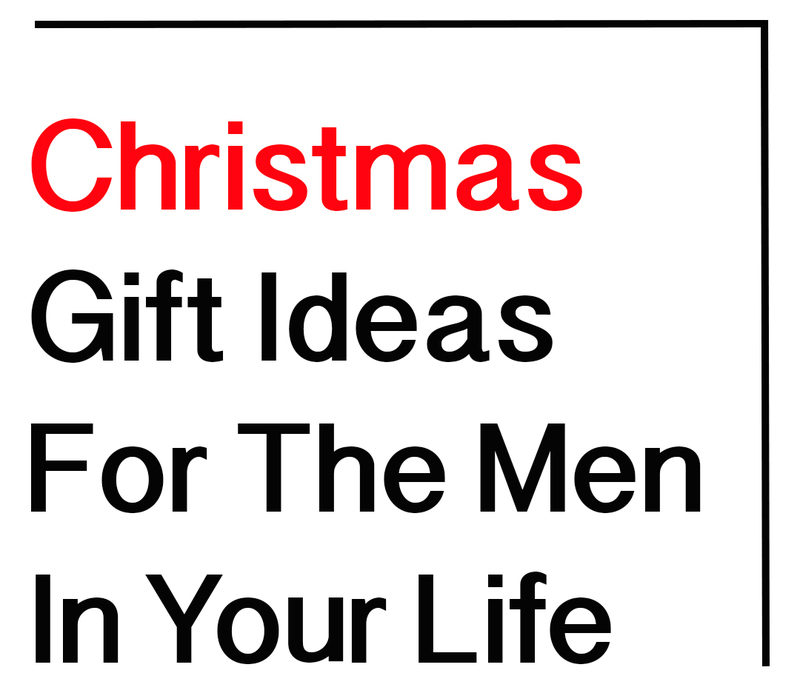 Well that's my list of gift ideas for the man in your life. Feel free to share it with your friends if they're having trouble picking something for someone special. All these gifts can be given to girls too! I made this post just to help you guys out with ideas. I hope it gave you some inspiration. There are so many awesome gifts out there, you just have to search for them! Thank you so much for reading my post today. Leave a comment down below telling me what you planning on getting/making for someone you care about this holiday season! 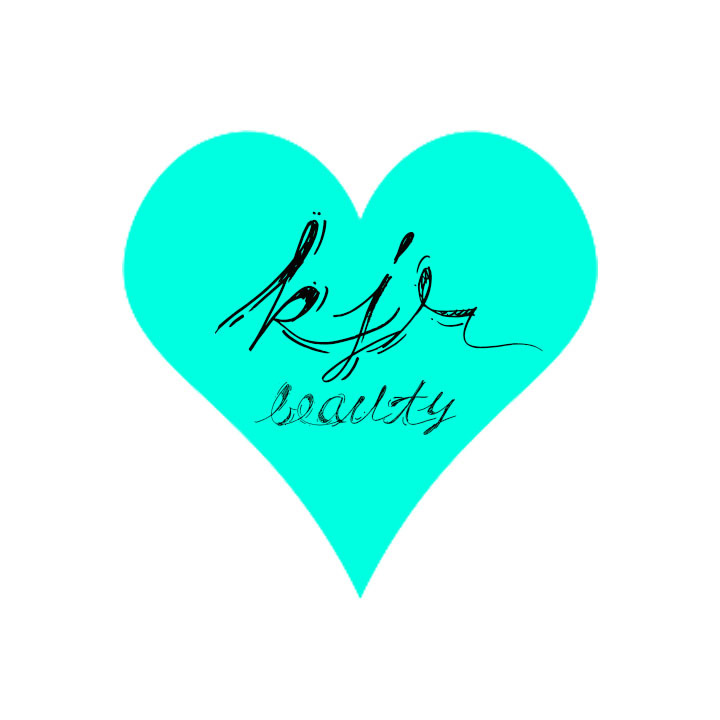 Make sure to follow my blog for many more posts to come.